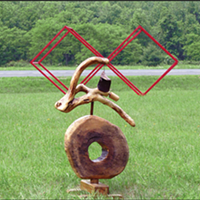 This weekend Saturday and Sunday, July 7–8, Stagecoach Run Art Festival will feature close to seventy artists and artisans - painters, printmakers, sculptors, poets, photographers, weavers, musicians, potters, writers, woodworkers, jewelers, collagists and basket weavers, at twenty-five locations in the Franklin-Treadwell area of the Western Catskill Mountains. Participating organizations include Bright Hill Literary Center, Franklin Stage Company, and Treadwell Museum of Fine Art. Among featured artists - still life painter Judith Lamb, landscape painter Richard Kathmann, and non-objective painter Marie Cummings, all well-known throughout the region and beyond. As a still life painter, Lamb finds studying inanimate objects as a perfect vehicle for her temperament, whereas Cummings, a non-objective painter, finds the creative potential of water media most appealing; both artists use a deep, rich, and bold color palette to produce expressive works. Stagecoach Run Art Festival marks its 23rd year this summer. 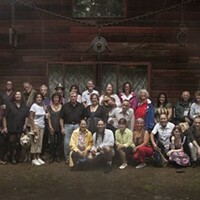 The 11th annual Shandaken Art Studio Tour takes place Friday through Sunday, July 20–22 in Phoenicia and surrounding area featuring over twenty visual artists. The festivities begin with a Meet and Greet party at Bite Me Bakery and Woodstock Brewing at the Phoenicia Plaza, Friday, July 20 at 7pm. On Saturday, July 21 at 7pm another party will be hosted at the Phoenicia Arts & Events Space on Main Street. All artists’ studios, including illustrator Durga Yael Bernhard and multi-media artist Dave Channon, will be open both Saturday and Sunday from 10am to 5 pm. Bernhard has illustrated over three dozen children’s books, including fiction and non-fiction. Her work encompasses several different styles and has been published on everything from book, magazine, and CD covers to business logos, brochures, websites, and corporate promotional materials. 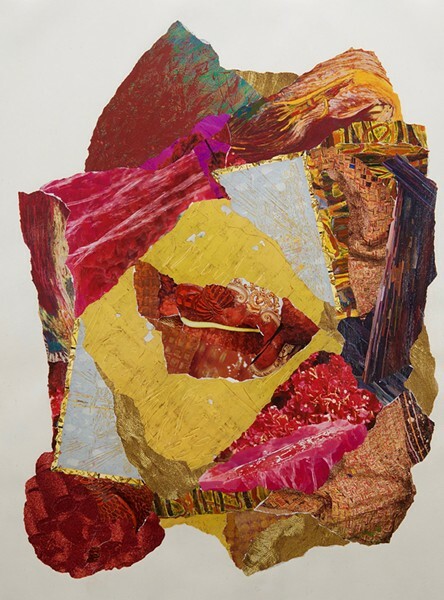 Saturday and Sunday, July 28–29, close to 30 artists in Andes, Margaretville, and Roxbury area (or AMR, for short) will open their studios to the public, and show their working spaces. 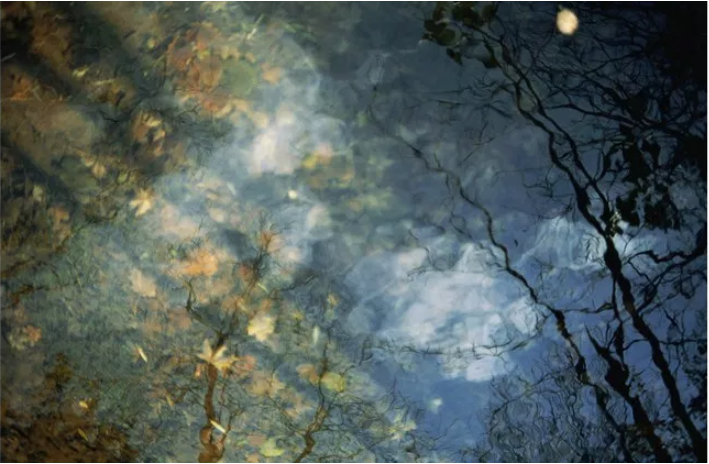 During the tour, artists working in all media and artistic disciplines—painters, sculptors, photographers, printmakers, ceramicists, furniture designers, textile artists and writers—will talk about their styles and techniques, and demonstrate the process of making art. Participating artists this year include Adam Cohen, Amy Masters, Ted Sheridan, Alan Powell, Lisbeth Firmin, Ellen Wong, Peter Yamaoka, Gerda van Leeuwen, Frank Manzo, Helene Manzo, Tabitha Gilmore Barnes, Gary Mayer, Barbara Alyn, Oneida Hammond, Ken Hiratsuka, Roshan Houshmand, Agnes Freas, Esther de Jong, Lesley Powell, Rosamond Welchman, Robert Axelrod, Deborah Ruggerio, Gary Mead, Anthony Margiotta, Rebecca Andre, Patrice Lorenz, Sharon Suess, and Gail Freund. 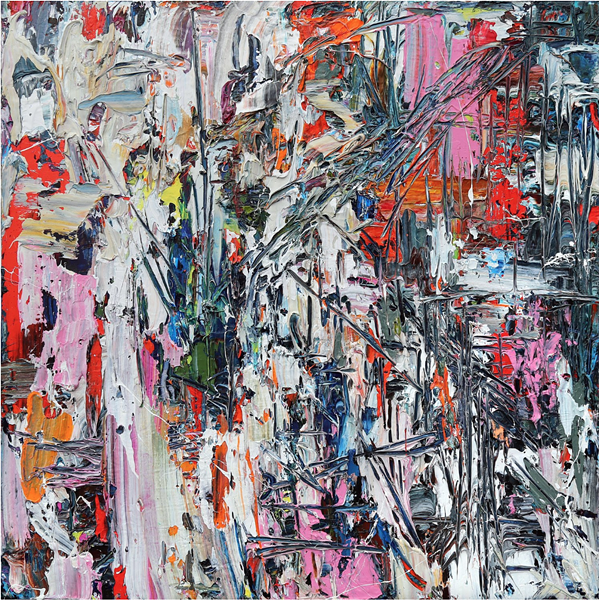 Abstract painter Adam Cohen, known for works such as Intuition (2015), a finalist in the Art Olympia International Competition in Tokyo, Japan, and Mystic Marsh (2014), shown at the Morren Galleries in Amsterdam, Netherlands, is an intuitive painter whose style has been defined as Gestural Abstraction; his paintings are very much sculptural, and have a visceral look and the kind of inexhaustibility that the artist strives to achieve in his work. He is one of the artists featured in “How Art Is Made: In the Catskills” book by this author. Cohen’s studio, located in Roxbury’s historic district, will give visitors a glimpse into the creative process and the naissance of new works of art. Still in Roxbury, poet and painter Esther De Jong, a former fashion model, will be showing her pencil drawings and Catskill Landscape Oil paintings while working on a new large figurative work; visitors can watch her paint and ask questions. De Jong is formally trained at the National Academy of Art and Design, co-founded by Thomas Cole in 1825; she refers to her paintings as “lyrical images,” reflection of her poems. Saugerties Artists’ Studio Tour started in 2002 and has since grown into a mainstay of the local art scene, recognizing the important role art plays in revitalizing and energizing communities. This year the tour takes place Friday through Sunday, August 10–12, and features over forty artists. An opening reception will be held at Opus 40 Gallery Friday at 5pm. Both on Saturday and Sunday from 10am to 6pm all artists’ studios will be open to the public. Participating artists include emerging abstract painter Tara Bach who finds inspiration for her work from the Ocean – her paintings are dreamy and inviting in a display of bold color and shape, as seen on her Instagram feed.